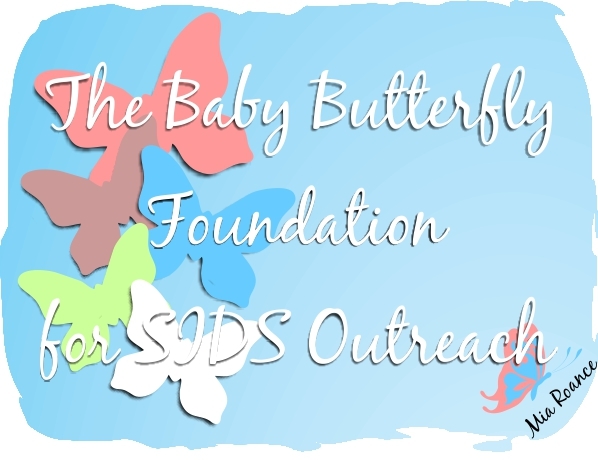 Guy Wolfe is in the process of starting a foundation to reach out in love to other SIDS families. This is a great, heartfelt post launching the foundation. I’m lying on a couch, and I can’t get up. I can’t move a muscle. I strain against myself to make my head move. Nothing. My arms and hands. Nothing. I can’t get my mouth to work as I attempt to call out for help. The only thing that escapes my barely parted lips is a guttural “uugggggggghhhhhh”. Then the feeling hits me. It’s cold, and very unfriendly. I feel as though I want to run away from it, but again, I’m immobilized. Fear begins to creep in, seeping through me like molasses on a cold winter’s day. My voice has a frantic tone to it now as I continue to try to call out to someone, anyone, for help. “Honey,” I hear from a distance. “Are you okay?” Lena finally heard my cry. Thanks so very much, Brother.